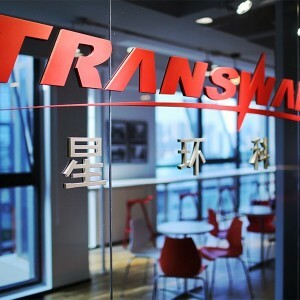 Transwarp Technology (星环科技) has secured its series D funding of more than USD 15 Million (RMB 100 Million). This round of funding is led by TCL Capital (TCL创投) and Zhongjin Zhide Investment Holdings(中金智德). 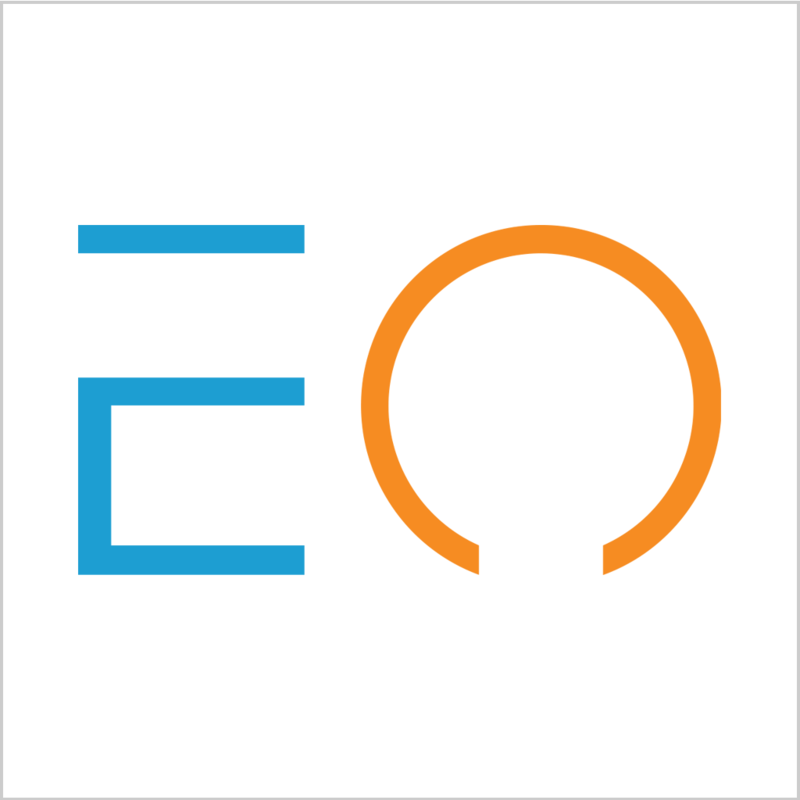 February 1, 2019 /EqualOcean/ - Transwarp Technology (星环科技) secured its series D1 funding of CNY several hundred million (over USD 15 Million). This round of funding is led by TCL Capital (TCL创投) and Zhongjin Zhide Investment Holdings(中金智德). Its existing investor includes Shenzhen Capital Group (深创投) which is the investor of Transwarp Technology in its Series B funding. Founded in 2013, Transwarp Technology is a big data startup company in China that aims to provide big data basic software for telecommunications, financial services, and the public sector. Transwarp Technology is preparing for the upcoming Technology Innovation Board (科创版). This new trading platform will be launched in The Shanghai Stock Exchange and it will ease equity-rasing for Chinese medium and small technology companies. The Technology Innovation Board will start the new system in China, which is called the registration system, and the IPO value will be very important for the registration. This type of funding for Transwarp could increase its probability to get registered in the Technology Innovation Board, which could lead to more fundraising and future development for the company. Transwarp has five types of products named as Data Hub, Data Cloud, Sophon, ArgoDB and StellaDB which provide the one-stop enterprise platform supported with the technology of big data and artificial intelligence, and a set of leading technologies like big data cloud, distributed flash database and multi-functional distributed graph database. In May 2018, Transwarp Technology broke the record and became the first big data enterprise that has finished the testing and assessment of TPC-DC, shows the Chinese enterprise has obtained the leading technology in distributed database. Transwarp Technology has entered into business relationship with more than 1,000 enterprises and covers several industries including finance, energy, transportation, mobile network operator, education, medical, retail, media, etc. The clients are mainly leading enterprises of the industries: Bank of China, China Unicom, China Mobile, China Telecom, China Tobacco, Tongji University etc. Since today, Transwarp Technology has 113 PB Data processing for its clients worldwide. With six branches in China, Transwarp Technology currently has more than 350 employees with almost 200 R&D staff, the R&D investment has an expenditure proportion of 60% to 70%. This technology-driven company is developing its technology and expand its market steadily, and the new round of financing shows the confidence of the capital.